CHECK OUT THIS 50'S CHARMER!! 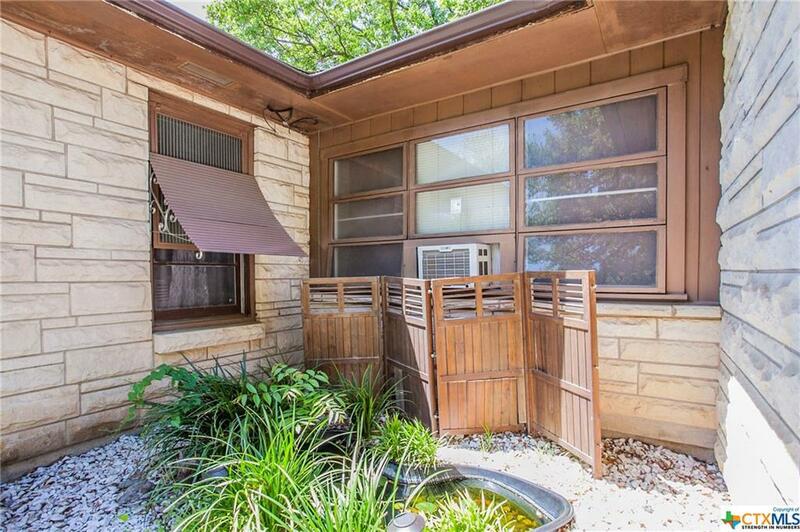 FOR SALE IS A SPACIOUS 3 BEDROOM, 2 BATH HOUSE IN SOUTH TEMPLE. 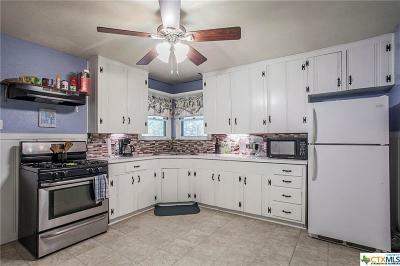 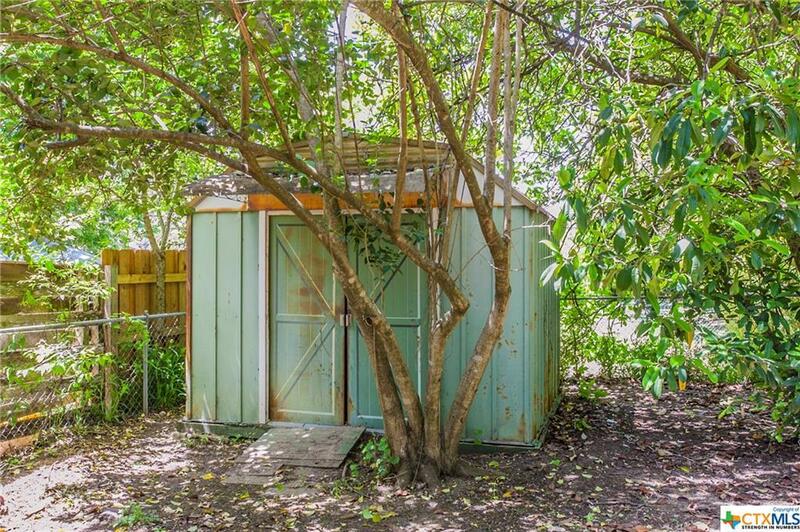 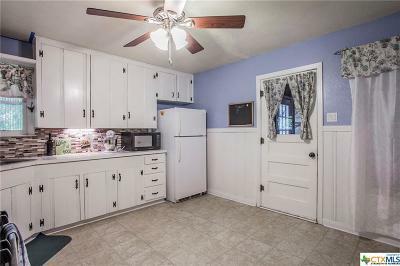 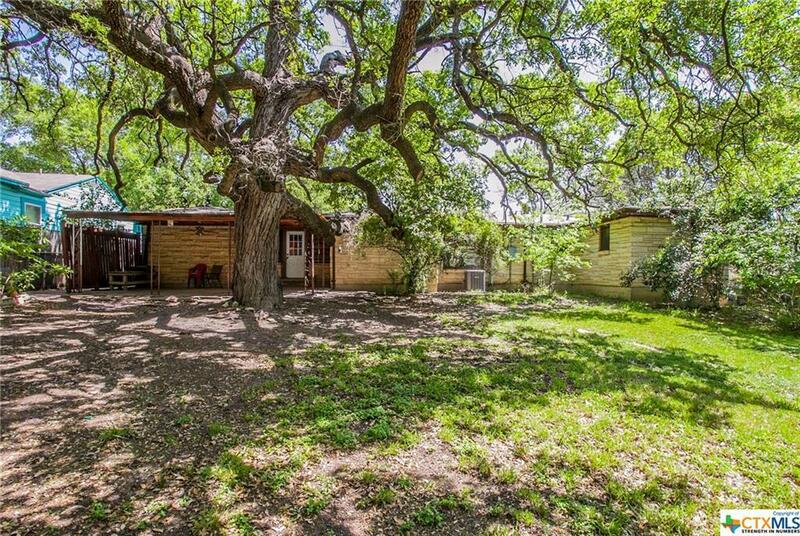 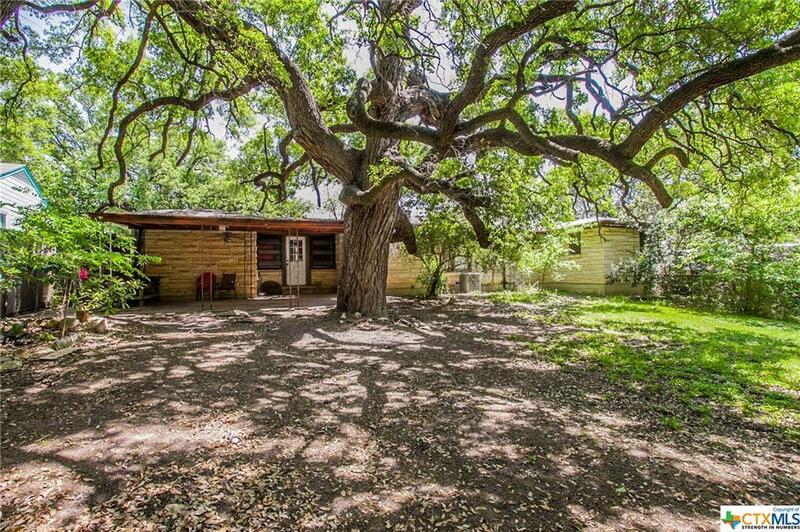 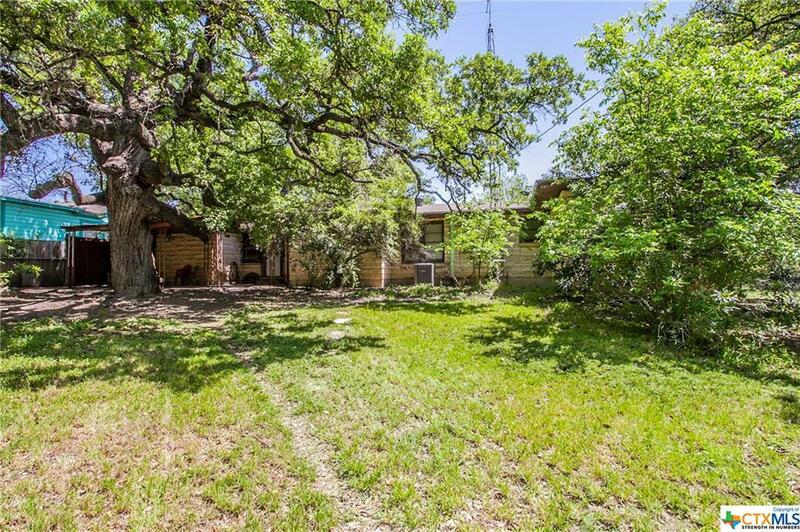 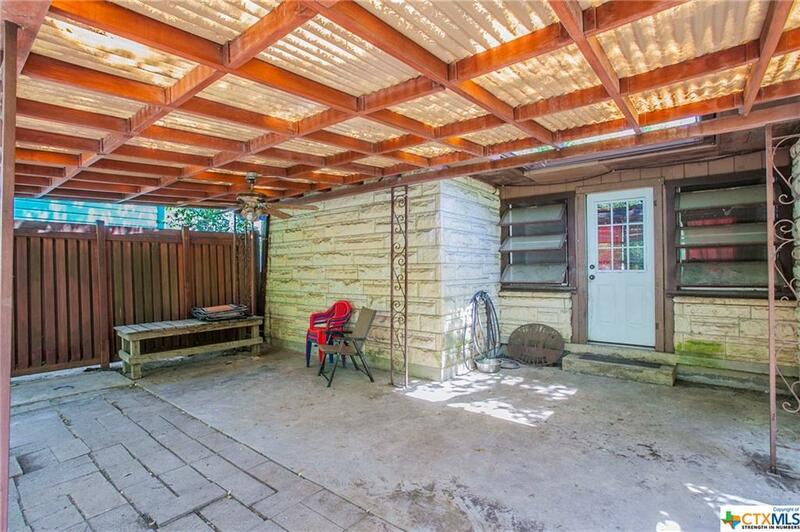 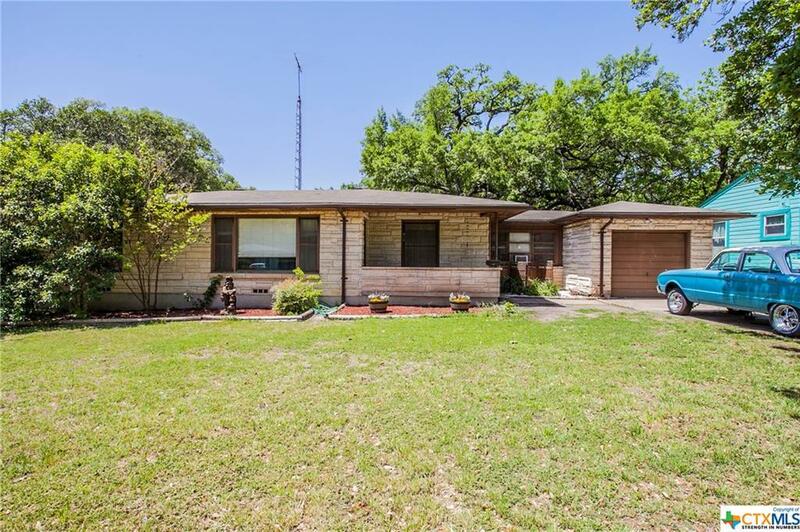 THIS HOME FEATURES GAS APPLIANCES, ORIGINAL HARDWOOD FLOORS AND A PET FRIENDLY BACKYARD WITH LARGE OAK TREES. 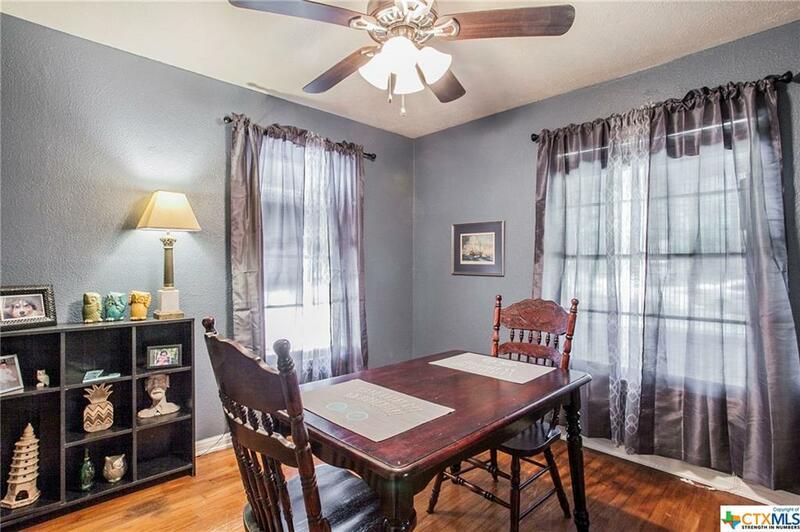 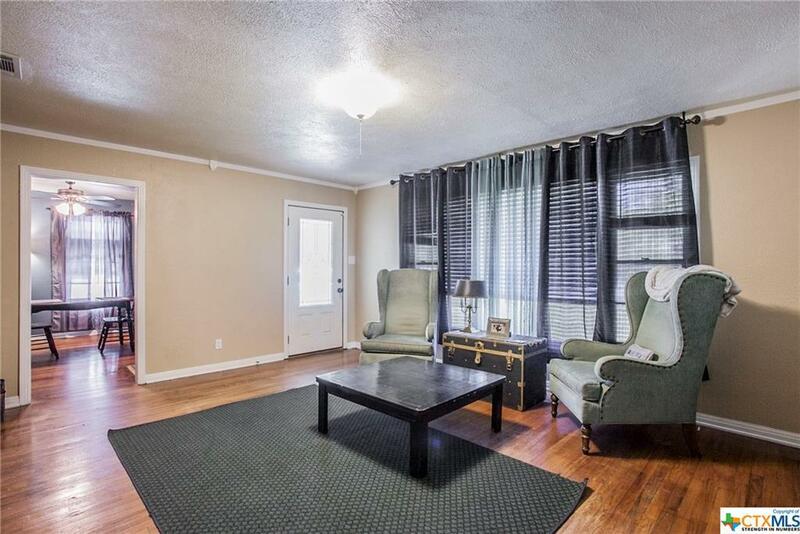 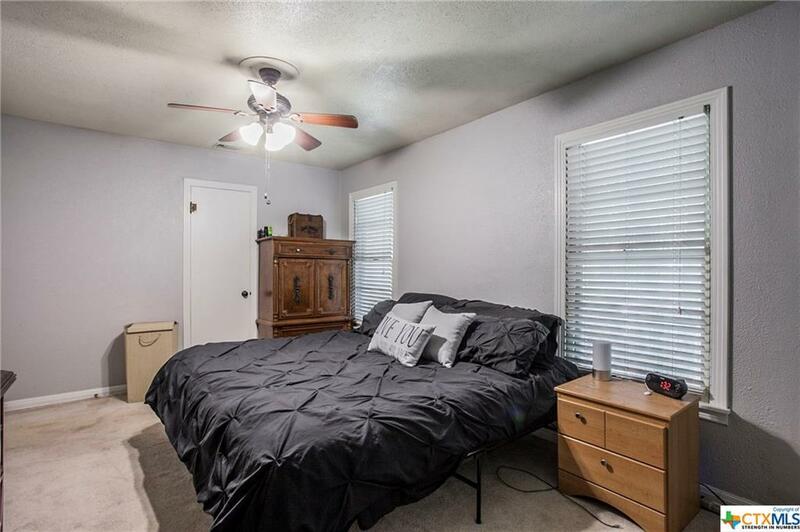 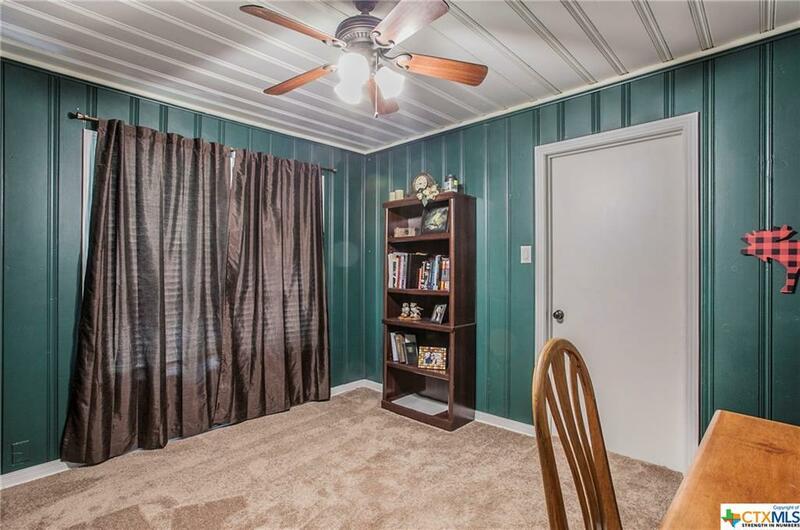 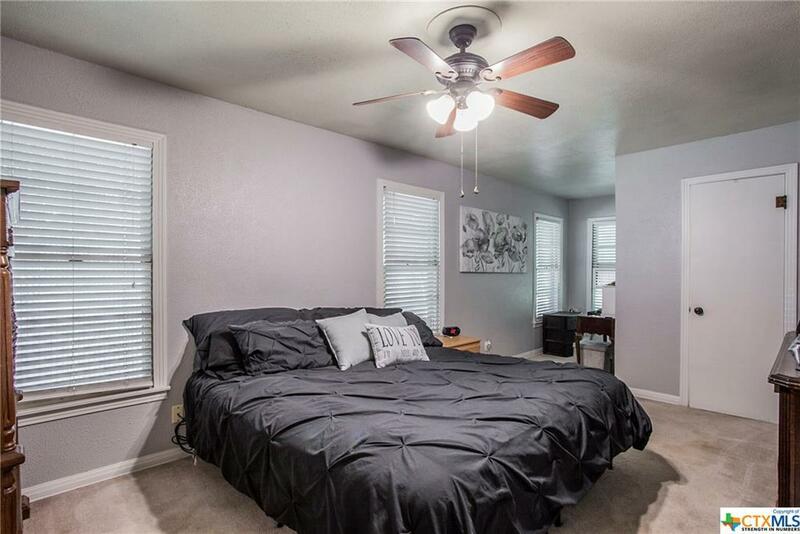 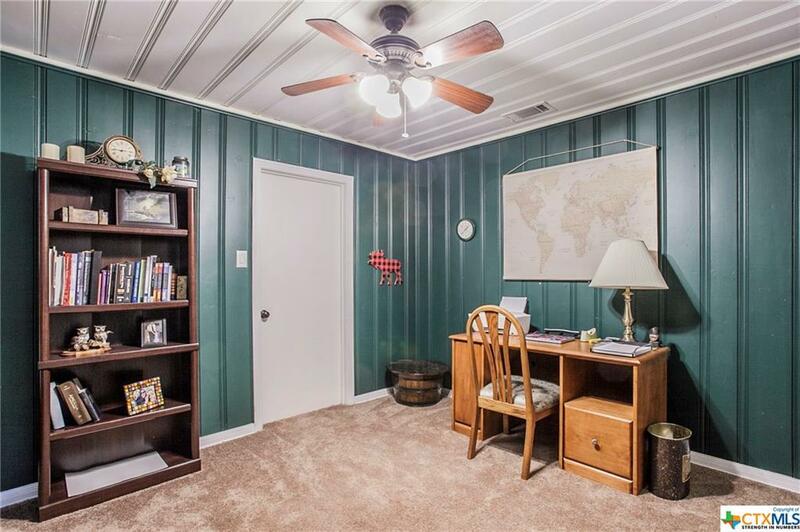 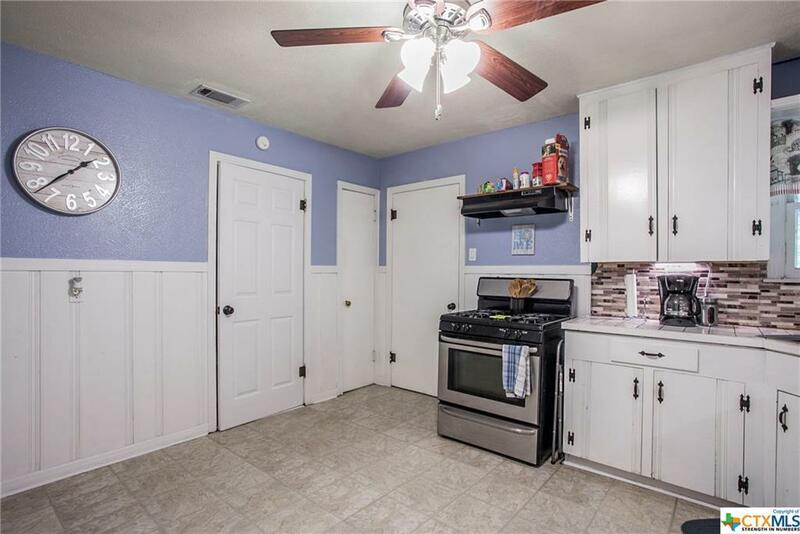 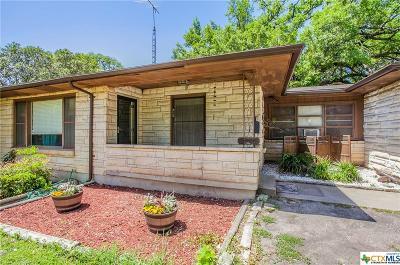 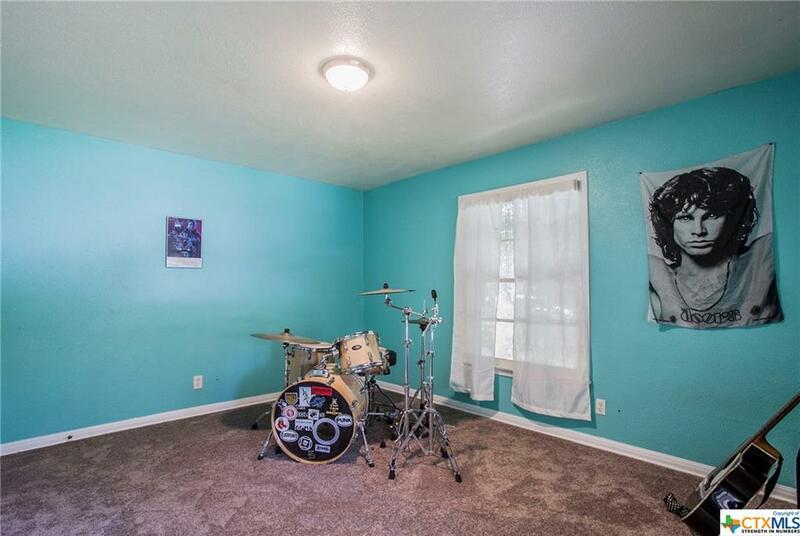 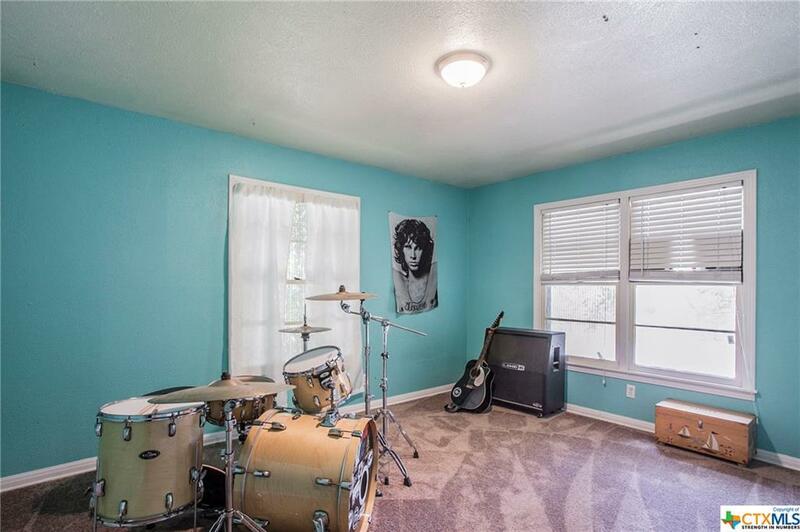 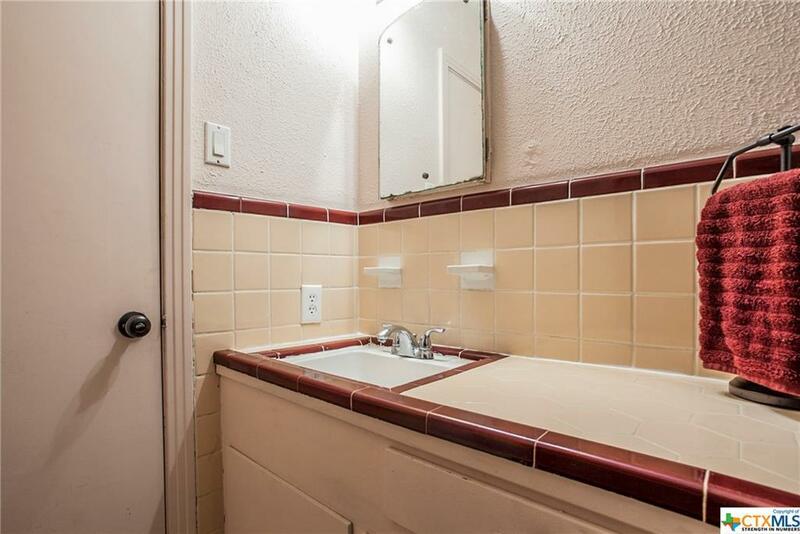 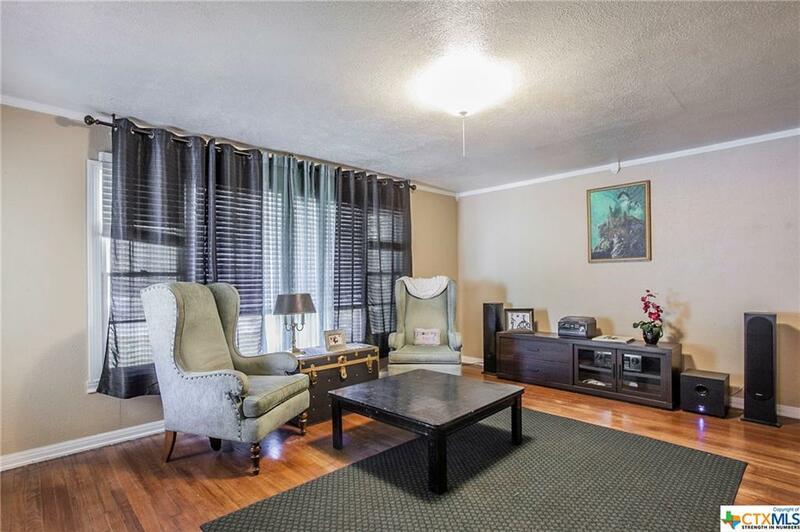 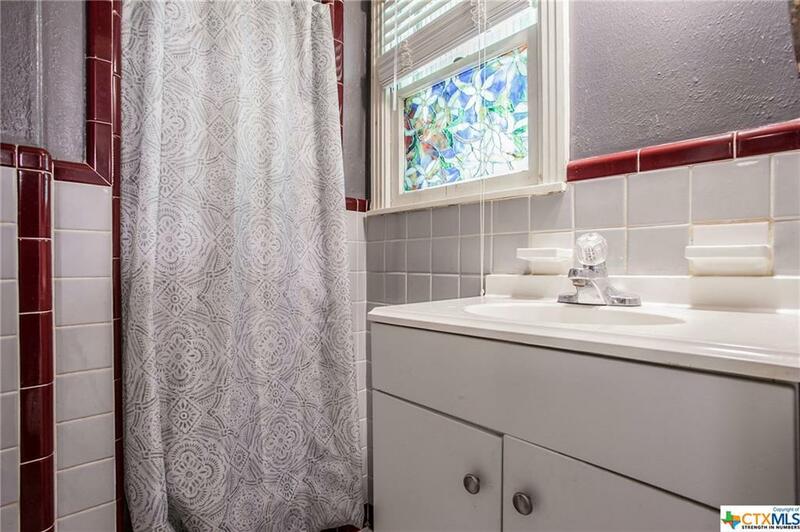 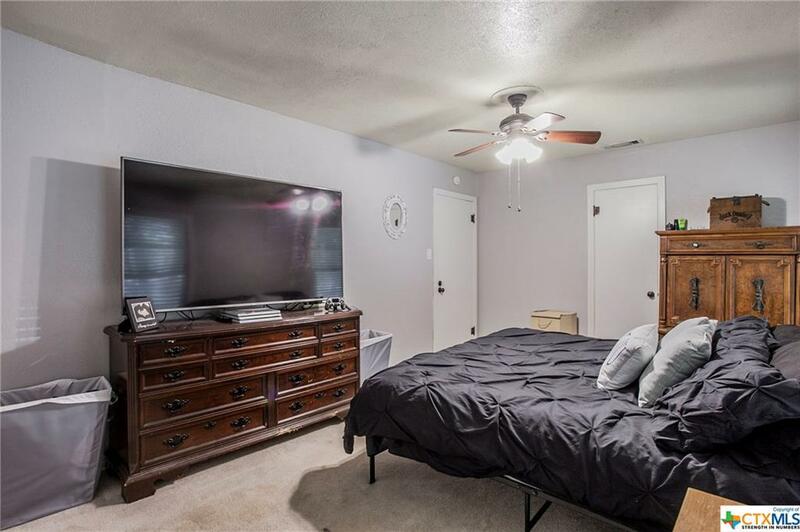 THIS HOME IS CONVENIENTLY LOCATED TO I35, BAYLOR SCOTT & WHITE, AND RETAIL ESTABLISHMENTS. 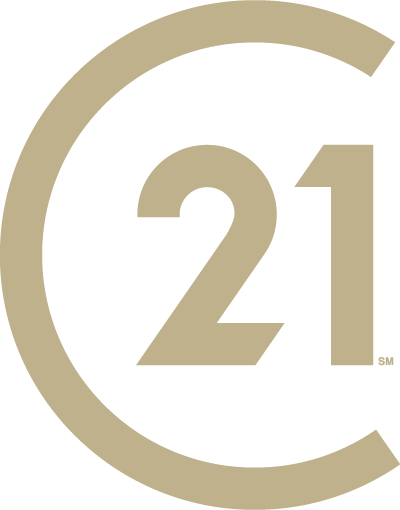 SET AN APPOINTMENT TO PREVIEW THIS HOME TODAY!! 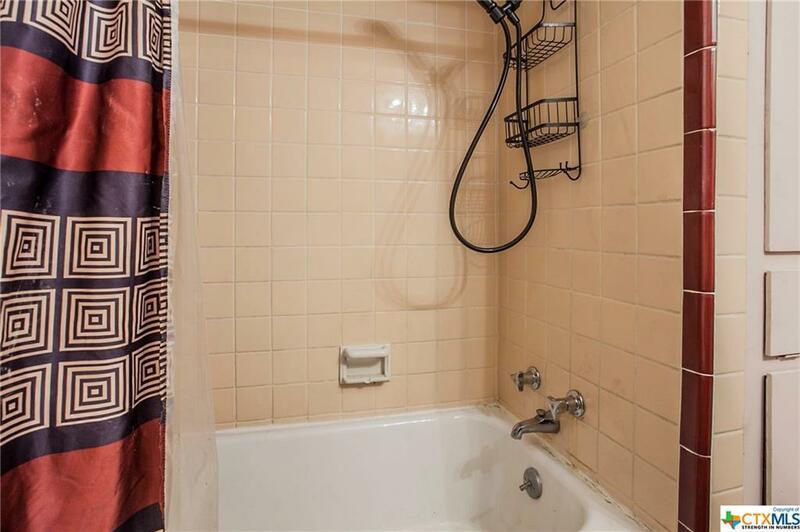 Directions: From 57th St, Take A Ave P And Then Take A Left On Live Oak. 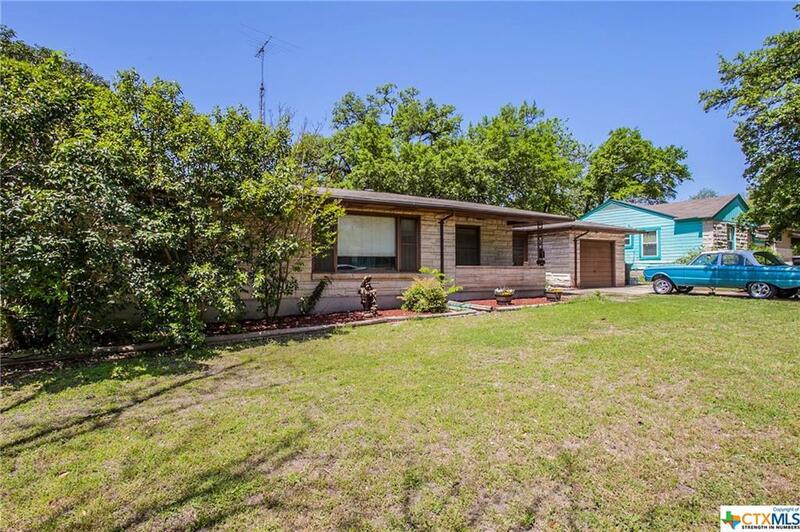 House On The Left.